Sa'adiah Munir is a Lecturer with the School of Business. She joined Monash University Malaysia in 2011. 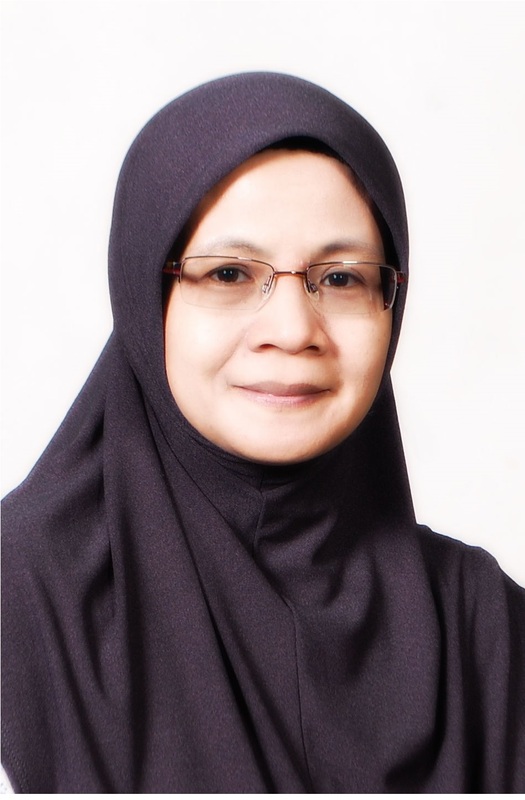 Her principal research interest is in Corporate Governance and Halal industry. She has published academic papers in reputable journals and made presentations at several international and national conferences. She is also actively involved in a PhD supervisory committee. Sa’adiah has previously taught at the University of Malaya, Malaysia. She is experienced in teaching at all levels of accounting subjects. Her teaching approach is highly interactive in order to encourage maximum student participation and engagement. She strives in giving a meaningful learning experience and helping her students to regulate their own learning. Sa’adiah is also keen in sharing her research and teaching experience by conducting seminars and facilitating workshops for her colleagues as well as other external communities. Gul, F., Munir, S. and Zhang, L. (2016). Ethnicity, politics and firm performance: Evidence from Malaysia. Pacific-Basin Journal of Finance 40, 115-129. Does Director Heterogeneity Influence Innovation? The 6th International Conference on Governance, Fraud, Ethics and Social Responsibility. Penang, Malaysia. 18 – 19 November 2015. A facilitator for the Malaysian Institute of Accountants (MIA) workshop (2018) on “Innovative teaching strategies for accounting educators”. Recipient of a travel grant to the Continuing Education Excellence Development Showcase 2017, Melbourne. Sa’adiah made a presentation on “Learning by doing: Engaging Students through Learner-Centered Activities”.